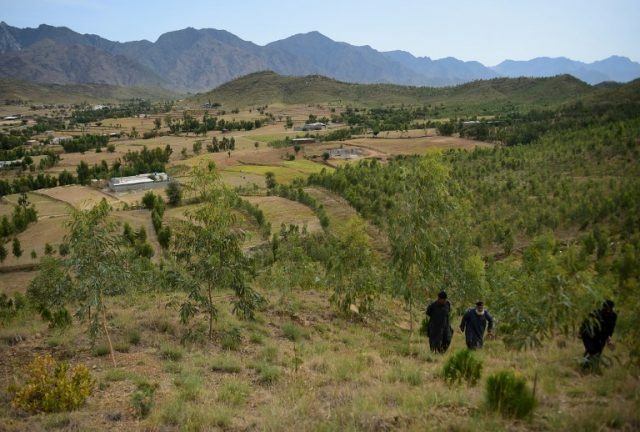 Agricultural land in Khyber-Pakhtunkhwa might no longer be used for non-agricultural purposes without the government’s approval. The caretaker cabinet in Khyber-Pakhtunkhwa discussed banning the use of agricultural land for housing schemes in its meeting on Monday. KP’s agriculture and food department has sent a summary to the caretaker CM, Justice (retd) Dost Muhammad Khan, requesting an ordinance that enforces the ban. The cabinet took notice of the environmental impact of turning agricultural land into housing schemes and other commercial projects. They also discussed reactivating the non-functional flour mills in the province through public-private partnerships. Officials of the agriculture department are also planning a campaign to make the public aware of the importance of water conservation. They will educate the people about wasting water and guide them about ways to use as little water as possible. They will approach international donor agencies and media to carry out the awareness campaign. Caretaker Agriculture and Food Minister Anwarul Haq said that the interim CM has spoken to the federal government to include the Chashma Right Bank Canal project in CPEC.